Borislav Pekić spent his childhood in different cities of Serbia, Montenegro and Croatia. He graduated from high school in 1945 in Belgrade and shortly afterwards was arrested with the accusation of belonging to the secret association "Yugoslav Democratic Youth" and sentenced to fifteen years of prison. During the time in prison he conceived many of the ideas later developed in his major novels. He was released after five years and in 1953 began studying experimental psychology at the University of Belgrade Faculty of Philosophy, although he never earned a degree. In 1958 he married Ljiljana Glišić, the niece of Milan Stojadinović, Prime Minister of Yugoslavia (1935–1939) and a year later their daughter Aleksandra was born. 1958 marked also the year when Pekić wrote his first of over twenty original film scripts for the major film studios in Yugoslavia, among which Dan četrnaesti ("The Fourteenth Day") represented Yugoslavia at the 1961 Cannes Film Festival. For years Pekić had been working on several novels and when the first of them, Vreme čuda (1965), came out, it caught the attention of a wide reading audience as well as the critics. In 1976 it was published in English by Brace Harcourt in New York as The Time of Miracles. It was also translated into French in 1986, Polish in 1986, Romanian in 1987, Italian in 2004, and Greek in 2007. Pekić's first novel clearly announced two of the most important characteristics of his work: sharp anti-dogmatism and constant scepticism regarding any possible 'progress' mankind has achieved over the course of history. 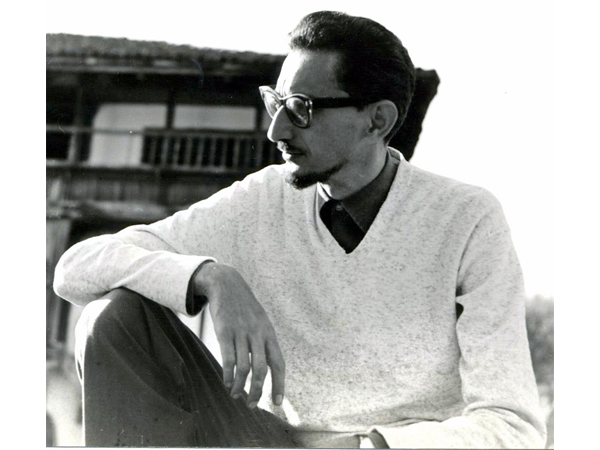 During the 1968–1969 period, Pekić was one of the editors of Književne novine literary magazine. In 1970 his second novel, Hodočašće Arsenija Njegovana (The Pilgrimage of Arsenije Njegovan) was published, in which an echo of the students protests of 1968 in Yugoslavia can be found. Despite his ideological distance from the mainstream opposition movements, the new political climate further complicated his relationship with the authorities, who refused him a passport for some time. The novel, nevertheless, won the NIN award for the best Yugoslav novel of the year. An English translation The Houses of Belgrade appeared in 1978 and it was later published in Polish, Czech and Romanian. Borislav Pekić (Serbian Cyrillic: Борислав Пекић, (born in Podgorica, Kingdom of Yugoslavia, February 4, 1930; died in London, United Kingdom, July 2, 1992) was a Serbian political activist and writer. He was born in 1930, to a prominent family in Montenegro, at that time part of the Kingdom of Yugoslavia. From 1945 until his immigration to London in 1971, he lived in Belgrade. He was also one of the founding members of the Democratic Party in Serbia. 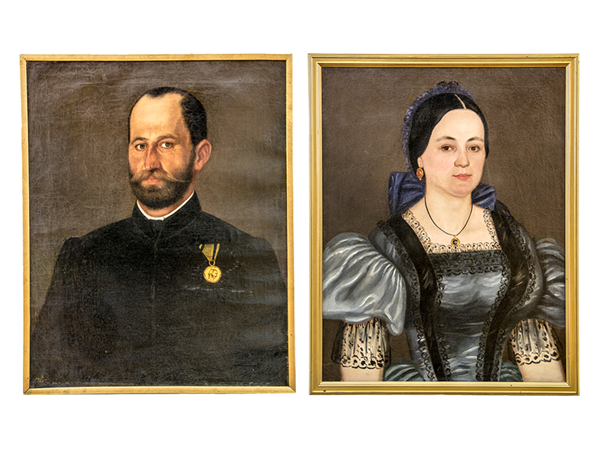 Two well-preserved portraits depicting an unknown married couple are works of Franz Gifinger in1864. This painter was born in Novi Sad, but during his career, he left behind a number of similar images in Vojvodina and Slavonia. Represented spouses are typical representatives of Vojvodina middle class, and are painted in the still prevailing, the Biedermeier style. Unknown author. 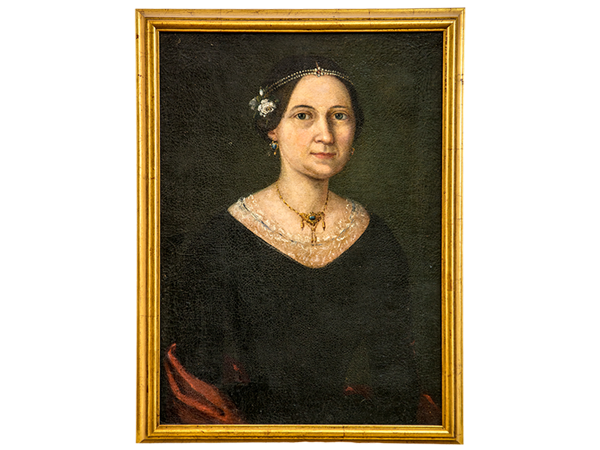 Smaller image size, which shows a young woman, is an excellent Biedermeier portrait with characteristic details of jewelry, hairstyles and costumes of the mid 19th century. Many of Novi Sad's families hired domestic and traveling artists for making such representative portraits in which family members are shown at their best. 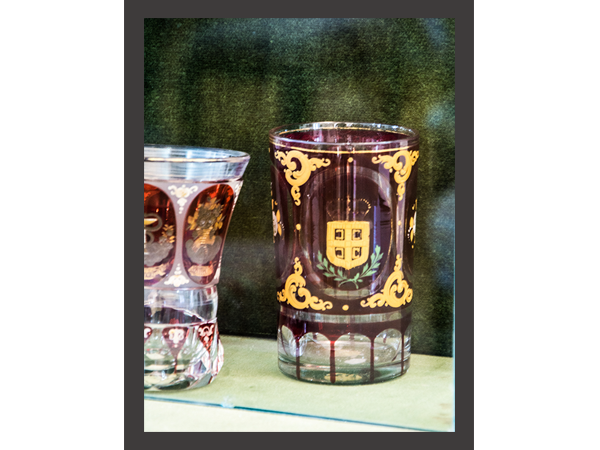 Multicolor decorated and gilded glass with Serbian coat was made in the second half of the 19th century in one of the Serbian glass factory. Floral decoration in red color is typical of the late Biedermeier period. In civil salons of that time sometimes the entire showcases were filled with these decorative souvenirs as a sign that the owner could not afford expensive trip to trendy and spa places. Ćosić was born as Borisav Ž. Ćosić in 1921 in the village of Velika Drenova near Trstenik, Kingdom of Yugoslavia. Some sources have incorrectly stated his birthdate as January 4, 1922. Before the Second World War he was able to attend vocational agriculture school in Aleksandrovac. He joined the communist youth organization in Negotin in 1939. When the Second World War reached Yugoslavia in 1941, he joined the communist partisans. After the liberation of Belgrade in October 1944, he remained active in communist leadership positions, including work in the Serbian republican Agitation and Propaganda commission and then as a people's representative from his home region. In the early 1950s, he visited the Goli otok concentration camp, where the Yugoslav authorities imprisoned political opponents of the Communist Party. Ćosić maintains that he did so in order to better understand the Stalinist mind. In 1961, he joined Marshal Tito on a 72-day tour by presidential yacht (the Galeb) to visit eight African non-aligned countries. The trip aboard the Galeb highlighted the close, affirmative relationship that Ćosić had with the administration until the early 1960s. Dobrica Ćosić died on 18 May 2014 in his home near Belgrade. He was 92 years old. Dobrosav "Dobrica" Ćosić (29 December 1921 – 18 May 2014) was a Serbian writer, as well as a political and Serb nationalist theorist. He was the first president of the Federal Republic of Yugoslavia from 1992 to 1993. Admirers often refer to him as the "Father of the Nation", due to his influence on modern Serbian politics and national revival movement in the late 1980s;opponents often use that term in an ironic manner. 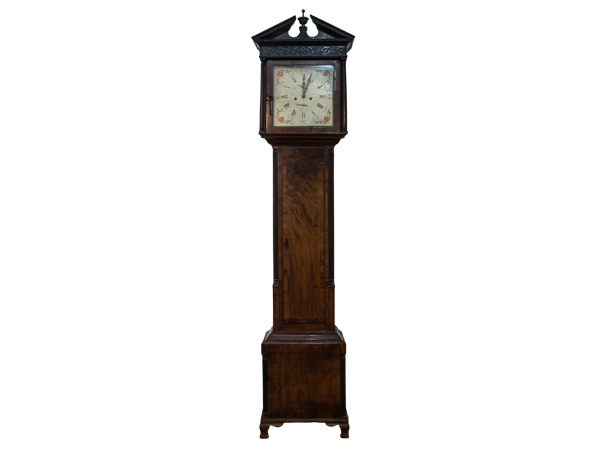 Great standing clock with wooden casing is the work of watchmaker John Reilly from Dublin, from around 1790. Belongs to the Biedermeier period, or so. Hepplewhite style that was characteristic for the English furniture of the period. Interesting fact is that Serbian Metropolitan Josif Rajačić of the English consul in Vienna in the early 19th century received this clock as a gift. Biedermeier salon furniture consists of 10 parts and represents the most valuable furniture whole of this period located in the museum. Classic lines, laminated wood and upholstery of discrete design are typical of this era. 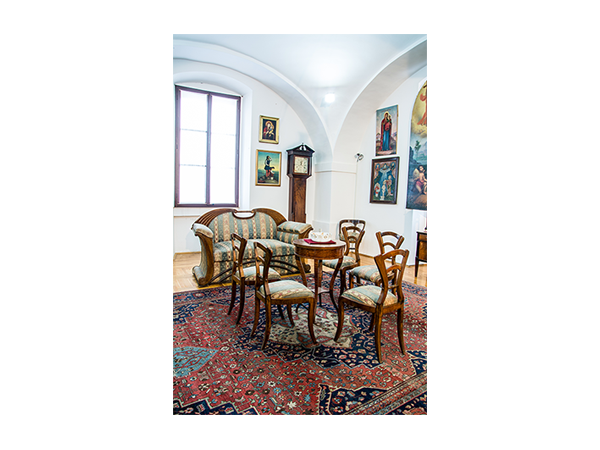 It is particularly important that this work of art furniture was made by carpenter Mihajlo Zivanovic, who had a workshop in Novi Sad in the first half of the 19th century, and the right to mark his work, which was a major privilege and recognition for outstanding quality. Aksentije was born in Subotica, son of Maksim the tailor and mother Ljubica. In Subotica he lived until age of 13th. He moved to Senta, where he studied painting at Petar Pilić from 1851. to 1855. At the beginning of 1960s he moved to Vienna. Street in Subotica has his name. Academic painter, representative of romanticism. Born in Subotica 20.02.1838. and died in Novi Sad 20.03.1909. 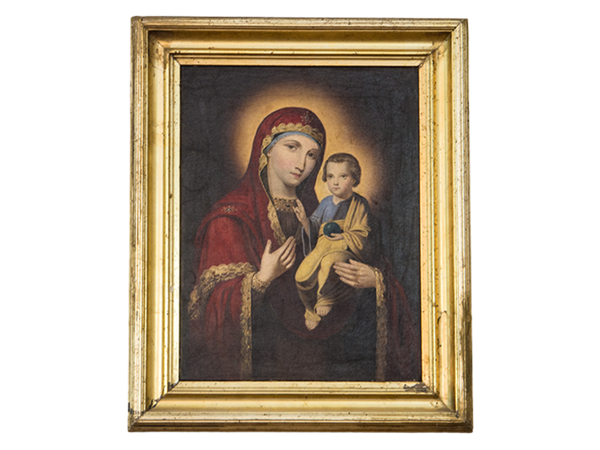 A small icon with an image of the Virgin with Christ was painted in 1846 by Jovan Klajić, one of many Serbian painters trained at the Vienna Academy. During his life he painted a great number of icons of this type, mostly for private orders from Novi Sad. As a representative of Biedermeier - Nazarene directions in Serbian painting in the 19th century, this icon was painted in this style. Zmaj was born in Novi Sad, Serbia, on 24 November 1833. He finished elementary school in the town, and secondary school in Preßburg (today Bratislava), later studying in Ofenpesth (Budapest), Prague and Vienna. In 1870, he returned to Novi Sad to work as a doctor, motivated by the fact that his wife and children were suffering from tuberculosis. His family was an old and noble family. In his earliest childhood he showed a great desire to learn by heart the Serbian national songs which were recited to him, and even as a child he began to compose poems. His father, who was a highly cultivated and wealthy man, gave him his first education in his native city. After this he went to Ofenpesth, Prague, and Vienna, and in these cities he finished his studies in law. This was the wish of his father, but his own inclinations prompted him to take up the study of medicine. He then returned to his native city, where a prominent official position was offered him, which he accepted; but so strong were his poetical instincts that a year later he abandoned the post to devote himself entirely to literary work. His literary career began in 1849, his first poem being printed in 1852, in a journal called Srbski Letopis ("Serbian Annual Review"); to this and to other journals, notably Neven and Sedmica, he contributed his early productions. From that period until 1870, besides his original poems, he made many translations to Serbian from Hungarian of works by Sándor Petőfi and János Arany, two of the greatest Hungarian poets, from Russian of the works of Lermontov, as well as from German of several German and Austrian poets. In 1861 he edited the comic journal, Komarac ("The Mosquito"), with Đorđe Rajković, and in the same year he started the literary journal, Javor, and to these papers he contributed many poems. In 1861, he married, and during the happy years that followed he produced his admirable series of lyrical poems called Đulići, which probably remain his masterpiece. In 1862, greatly to his regret, he discontinued his beloved journal, Javor, a sacrifice which was asked of him by Svetozar Miletić, who was then active on a political journal, in order to insure the success of the latter. Politically engaged, he sympathized with the ideas of the United Serbian Youth, a movement which attracted a number of influential figures in Serbian public life in the period of the 1860s to 1870s. These include the politicians and writers Jevrem Grujić (1826–1895), Jovan Ilić (1823–1901), Svetozar Marković, Sava Grujić, the historians Stojan Novaković, Milovan Janković (1828–1899), Vasa Pelagić (1833–1899), and the political writer Vladimir Jovanović. In 1863, he was elected director of the Tekelianum, at Ofenpesth (Budapest). 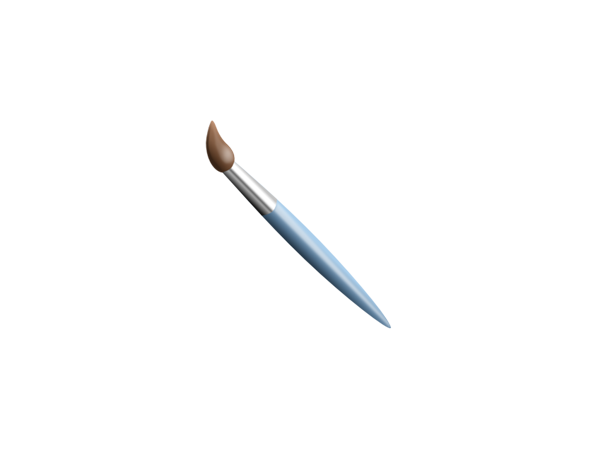 He now renewed the study of medicine at the university, and took the degree of doctor of medicine. Meanwhile he did not relax his literary labors. He also devoted himself greatly to education of Serbian youth. During his stay in Ofenpesth he founded the literary society, Preodnica, of which he was president, and to which he devoted a large portion of his energies. In 1864 he started his famous satirical journal, "Zmaj" ("The Dragon"), which was so popular that the name became a part of his own. In 1866, his comic play "Šaran" was given with great success. Since 1870, Zmaj has pursued his profession as a physician. He was an earnest advocate of cremation, and has devoted much time to the furtherance of that cause. The end of the poet's long life was saddened by domestic sorrows. The loss of his wife in 1872 was followed by another great pain of losing the only child who outlived her mother, out of his five children. How much these misfortunes affected him is plainly perceptible from the deeply sad tone of the poems which immediately followed. In 1873 he started another comic journal, the Žiža. During the year 1877 he began an illustrated chronicle of the Russo-Turkish War, and in 1878 appeared his popular comic journal, Starmali. During all this period he wrote not only poems, but much prose, including short novels, often under an assumed name. The best of these is probably Vidosava Brankovićeva. In that period he published a great many charming little poems for children. He died on 1 June 1904. His country mourned him with almost royal pomp, and his remains, after lying in state followed to the ceremony of Sremska Kamenica by a vast cortège, including the royal princes and all the great officers of the state. Jovan Jovanović Zmaj, 24 November 1833 – 1 June 1904 was one of the best-known Serbian poets. He was a physician by profession, like his literary predecessor writer Jovan Stejić (1803–1853). 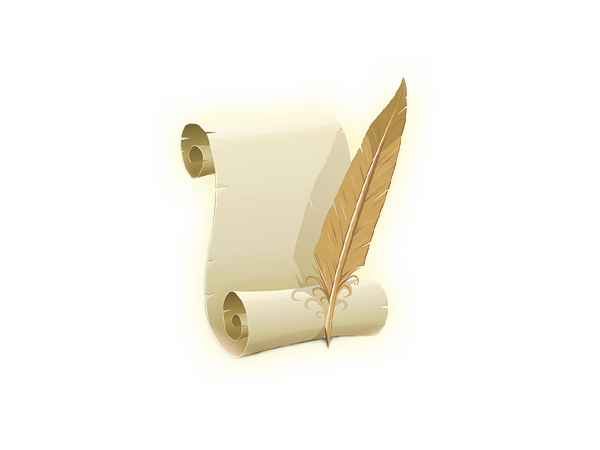 He wrote in many of the genres of poetry, including love, lyric, patriotic, political, youth's, etc. But he is best known for his children's poetry. His nursery rhymes have entered the Serbian national consciousness and people sing them to their children even without knowing who wrote them. He also translated the works of some of the great poets, Russia's Lermontov and Pushkin; Germany's Goethe and Heine; and America's Longfellow. His nickname Zmaj (Змај, meaning "dragon") derives from May Assembly date, 3 May 1848, in Serbian Cyrillic: 3.мај / Змај.